There are MILLIONS of us. This is no exaggeration. The first day that Darragh Murphy opened her doors on PUMAPac, she got 35,000 hits. That’s ONLINE hits. There are many, many more people who aren’t internet addicts who we are contacting every day. This movement was sparked by the RBC meeting and took off like wildfire. It was always our intention to use the internet and the media to get our word out. We are very successful. Now, that may have made the other long time Blogger Boyz nervous and they *think* they can relax because our leadership conference was deliberately closed and small in order to keep infiltrators to a minimum (we *almost* succeeded). But if I were them, I wouldn’t get too comfy. We know what our numbers are. We have databases and we’re not afraid to use them. A virtual movement doesn’t need to get every one of its members in the same place at the same time. It doesn’t require a year’s worth of planning. It makes use of the tools at hand. This is the true revolution that Joe Trippi was referring to when he wrote the book on the subject. He just never expected it would be carried out by a bunch of old, working class, uneducated, Sino-Peruvian lesbians. We’re still raising funds for Denver. If you’d like to help out, check out the contribution page at PUMAPac. Our goal is to raise $10,000 by Sunday night in order to defray the costs of the PUMA Headquarters and Media Center in Denver. These things don’t come cheap and let’s just say that some Denver residents became entrepreneurs over night in the real estate business. Gary and Mawm got a great deal on a second hand RV and they’re planning to drive it to Denver. They’re going to stop along the way and say Hi! to some of the Conflucians. They’ve got a camera and they’re not afraid to use it. We hope that the footage will be incorporated into The Audacity of Democracy. But gas ain’t cheap and what do RV’s get in mileage? Six gallons per mile or something like that? So, if you want to help them on their big RV adventure, you can use the PayPal Donate button to send them on their merry way. Of course, our lady, Hillary never turns down a contribution to help pay her small vendors from the primaries. If you can spare a little more, make a contribution to her. AND don’t forget her faithful companions in the House, Stephanie Tubbs Jones and Sheila Jackson Lee. These two courageous women stared down their party on Hillary’s behalf. If you have a bit more, I’m sure these two ladies would appreciate it in case Obama has rustled up primary challengers. How Super Are the SuperDelegates? Ever since February, we’ve known that the choice between Barack Obama and Hillary Clinton would not be officially made until the Convention was over. We knew the race was too close to call, and that neither candidate would win enough pledged delegates to get to the “magic number” and clinch the nomination. Since the people were divided, the SuperDelegates would have to step in and save the day. Their job, their ONLY JOB, is to choose the candidate that is more likely to win in November. Any declarations the pledged delegates and superdelegates make until the Convention are meaningless until the actual vote in August. Since Hillary did not concede and has not released her delegates, all delegates are free to choose either her or Obama at the Convention. This is the way Democratic Conventions have been run for the last 100 years. Despite what the media and the Obama/DNC Conglomerate tells you, these basic facts HAVE NOT CHANGED SINCE FEBRUARY. 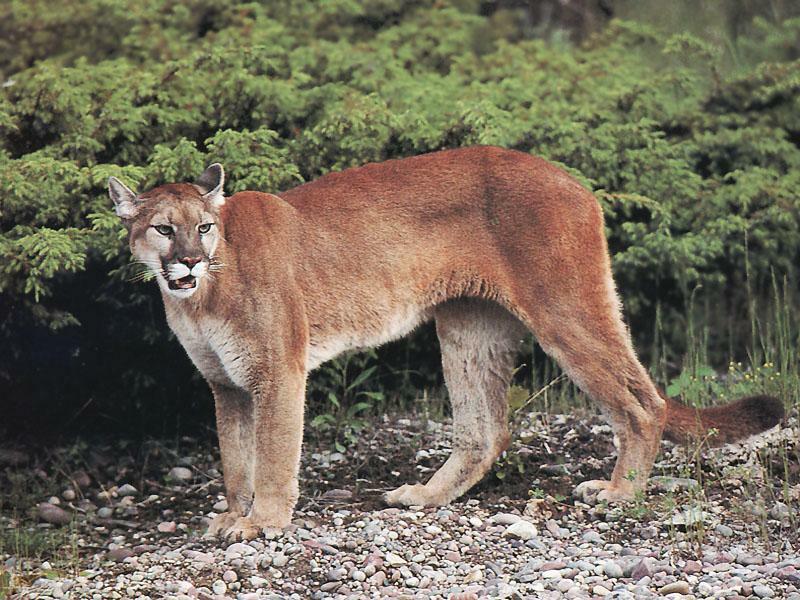 This argument does not sway PUMAs, because we understand the facts and they do not. The choice is not between Obama and McCain. It’s between Obama and Hillary, and who is most likely to beat McCain in November. 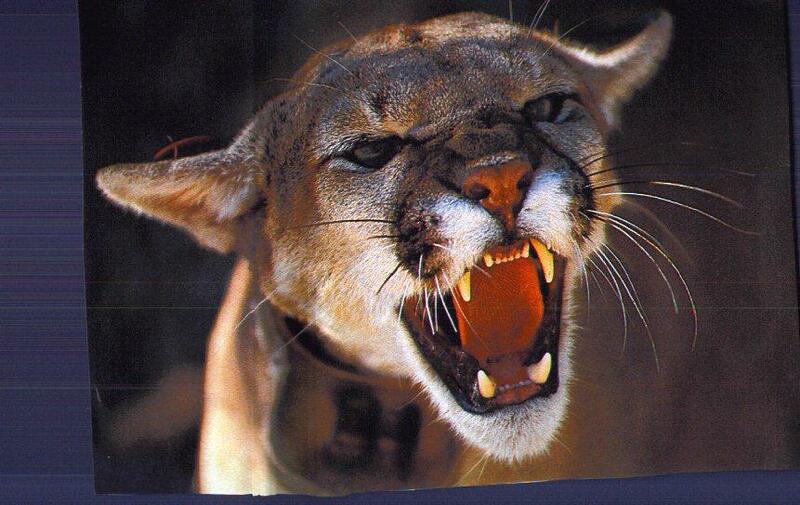 PUMAs Roar: A Symbolic Vote is not Enough! This morning many in the corporate media were cheering Obama’s supposedly magnanimous agreement with Hillary Clinton to allow her name to be placed in nomination at the Democratic Convention. Sorry, but as Riverdaughter said earlier, “we’re not done yet.” I still smell a rat. Davis said Clinton will have “no sympathy” for some of her supporters who pledge to continue to try to get her nominated at the convention. “If that happened, if someone who hogs the microphone or tries to demagogue or tries to be negative, there will no sympathy from Hillary Clinton or loyalists such as myself,” Davis said. Oh really, Lanny? Maybe you should have kept this under your hat for awhile. We are not going to be satisfied with a symbolic vote, and for Hillary to vote against her own nomination would be both ridiculous and demeaning. Nope. Not buying it. This may be a step in the right direction, but it isn’t going to mollify those of us who believe the nomination was gamed for Obama from the beginning. Obama blinked and stands guilty of appeasing Clinton by agreeing to a roll call vote for her nomination. That he might not have had much choice if he wanted peace only proves the point that he’s playing defense at his own convention. What does he get out of it? Not much and not for long. The fleeting sense that he is a magnanimous nominee won’t get him a single vote he wouldn’t get anyway. Ditto for the idea that he’s going the extra mile to unify the party. Those who refuse to accept him as the legitimate winner aren’t likely to do so just because he caves into her demands. It makes him look weak and ratifies Clinton’s sense of entitlement to share party leadership and the convention spotlight. It was supposed to be his party. Now it’s theirs. His and hers. Some people worry that this would spawn countless “Democrats divided” storylines, but it seems harmless enough. And if it helps bring closure to some of Clinton’s staunchest supporters, so much the better. And if it helps remind the world that the Democratic race came down to a woman and an African American, then that’s just gravy. It should make for some nice theatrics. A dramatic roll call, with Clinton delegates hopefully sticking with her for the first count, and then unity as the party comes together on the second count. I don’t know what I find funnier, that they think a symbolic vote is going to satisfy us or that they think we are really just that stupid. What would be cathartic about a symbolic vote? Isn’t that the same as no vote at all? The candidates are virtually *tied* in pledged delegate counts. Oh, I know that the various state parties have jumped aboard the UNITY! Express and that they’ve convinced delegates to go over to the dark side. I know there is not a lot of time. I know that is the cold, hard reality – *now*. But it may be a completely different playground in 10 days. Who knows what will happen? Darragh Murphy has been giving plenty of interviews. The media is all over this. It’s getting a lot of attention. Voters all over the country will start to take notice. Maybe they *don’t* have two unacceptable choices in the fall. Maybe they can have a president they can trust after all. Maybe they can have a champion on *their* side who won’t care if they aren’t Sports Illustrated Swimsuit Models with PhDs in Architecture. Maybe they can have a Madame President. It could happen. Why give up now? What isn’t impossible must be possible. One more thing: The insidious Tom Schaller was on To The Point yesterday with a fresh set of Obama talking points. Yep, the Obama PR guy is a real piece of work. Projection anyone? Look, if anyone tells you that the Clintons are trying to “steal” the election, ask them about the 4 MI delegates that were “stolen” from the ones that Clinton “earned” by a guy who wasn’t even on the ballot. In fact, if the Credentials Committee had acted on the letter that Obama sent to them requesting that Florida and Michigan delegations be restored to full strength, he wouldn’t even be the presumptive nominee. The final delegate count for that title would change and Obama would have no right to be making these decisions in the first place. Facts don’t lie: Neither candidate is the presumptive nominee. Obama highjacked that title by “stealing” delegates and if *anyone* is stealing the nomination, it is Obama. He’s a thief and a dishonest and unscrupulous man. PS To David Shuster: Just wanted to answer your question about factionalism within our ranks. There isn’t any. We are all united in one single purpose: self-determination. We are committed to having our votes count at the convention this year in spite of the media interference.